With Brexit looming, 2019 has kick started with a degree of uncertainty but not inactivity. 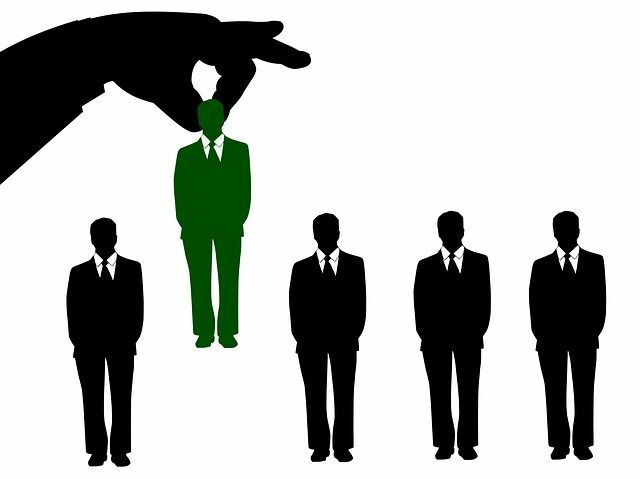 This article suggests that priorities in terms of hiring needs are shifting towards maintaining stability, as the number of permanent hires in London increased last year (while contract positions decreased) and internal candidates are seeking greater reward for loyalty. The demand for compliance and governance professionals has also seen a sharp increase, likely in preparation for a complex regulatory environment after Brexit. However, it should be remembered that apprehensive activity is activity nonetheless, and a slight increase in salaries and day rates last year shows that asset managers are still willing to pay for top talent in London. Brexit will invoke a mixed response from the market as the UK remains a major financial hub and continues to attract overseas investment. There have been discussions about increasing headcount globally, but billions have been invested by firms into brand new headquarters across London.